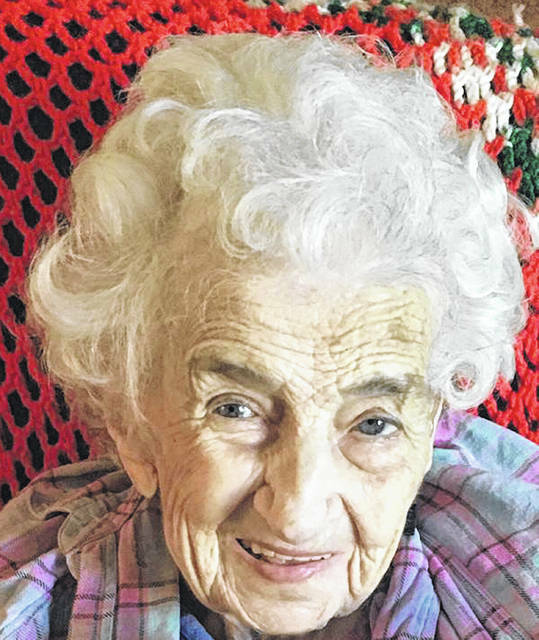 KALIDA — Genevieve Emerson is celebrating her 102nd birthday with family. She was born Dec. 11, 1916, near Kalida, to Chester and Ida Campbell. On June 26, 1942, she married William Lylle Emerson, who died June 1944. She has a daughter, Carol Wise, of Cloverdale. She has six grandchildren and eight great-grandchildren. She retired in 1980 after 41 years of teaching. She started her teaching career in a one-room schoolhouse in Putnam County. She also taught at Kalida and Vaughnsville schools. She enjoys reading, spending time with family and keeping in touch with former students.